There is a long standing history of horseback riding in and around Glacier Park. 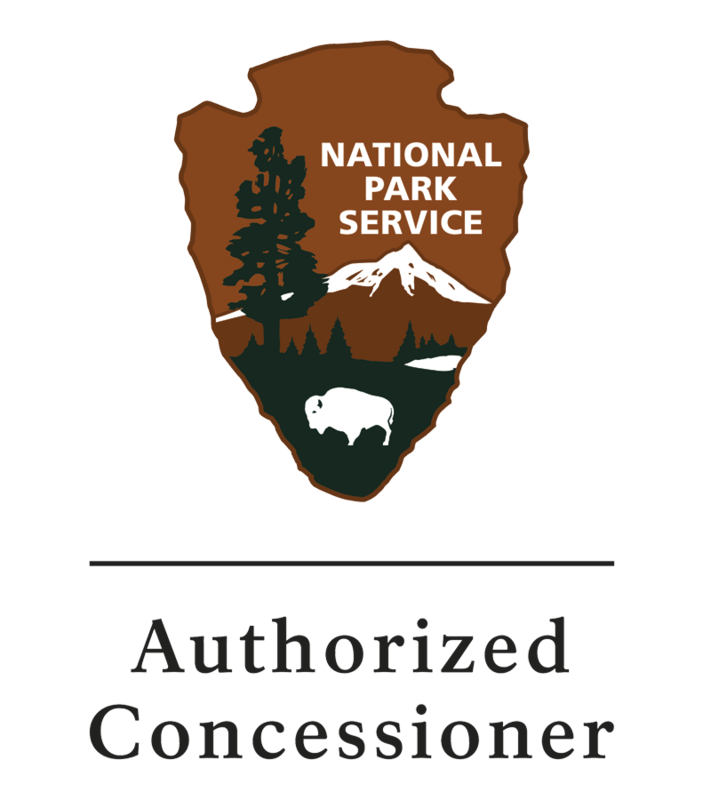 In fact, the first Park visitors arrived via the Great Northern Railroad and then spent days, and sometimes even weeks, touring the Park staying along the way at tent camps or backcountry chalets that were set approximately one day’s horseback ride apart from each other. Swan Mountain Outfitters is honored to be carrying on a nearly century long tradition of trail riding in and around Glacier National Park. 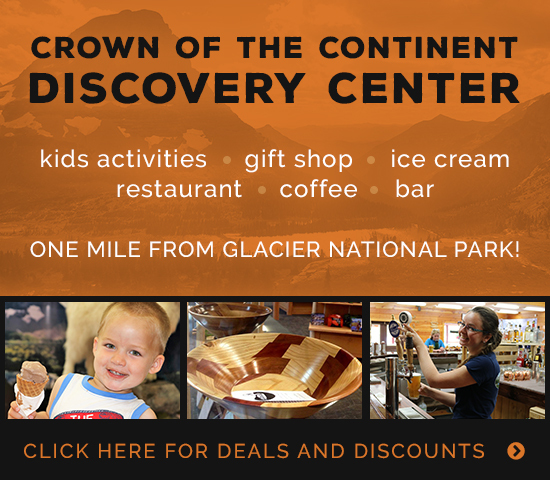 We don’t think there could be a better way to experience Glacier, so we invite you, your family and your friends to come and join us on a horseback adventure through this unspoiled and awe-inspiring national treasure. Click here to view a full list of our current rates at Swan Mountain Outfitters: Glacier Division. What could be better than combining a horseback ride with a refreshing and exhilarating whitewater rafting trip? SMO is pleased to offer saddle paddle packages with all four of Glacier’s rafting companies. 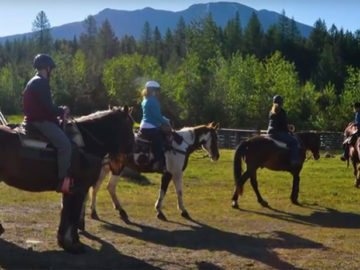 Horseback riding in West Glacier is characterized by trails that meander through the forested mountains and lush meadow valleys, not to mention – awesome views of the Glacier Park skyline. The Glacier backcountry is a land of shining mountains, sweeping alpine views and aquamarine glacial waters you simply have to experience. And, what better way to do that than on horseback?